Funko has revealed the Loungefly x Star Wars exclusive items for San Diego Comic Con 2018! 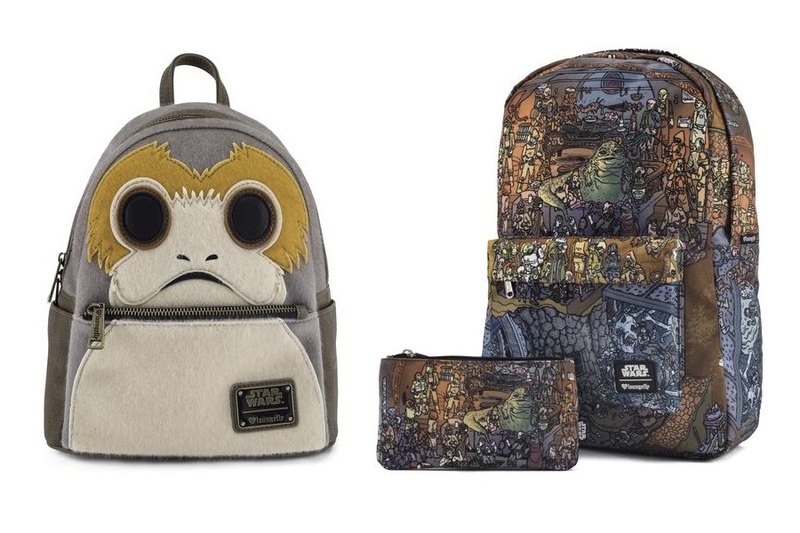 There are two choices this year – an adorable porg mini backpack (limited edition of 500), and a Jabba’s Palace printed backpack and matching cosmetic bag/coin purse set (limited edition of 400). Can’t made it to SDCC? Don’t worry – these items will also be available online during the convention! 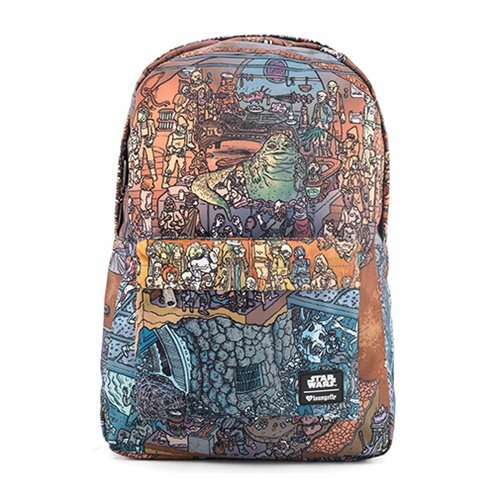 The porg mini backpack will be available at ThinkGeek.com while the Jabba’s Palace printed backpack set will be available at EntertainmentEarth.com. 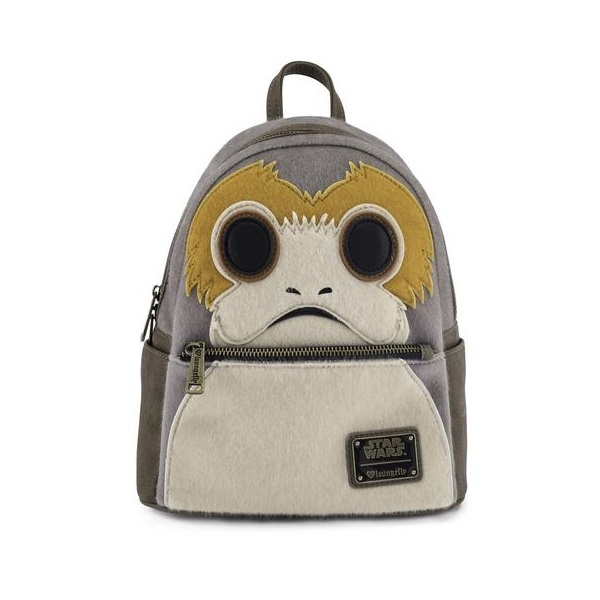 Show off your love of Porgs with this SDCC exclusive Loungefly Porg Mini Backpack! 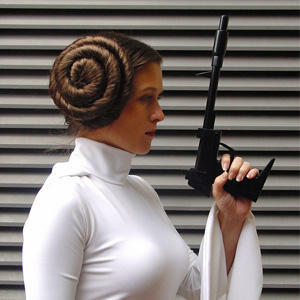 This style will also be available through ThinkGeek during SDCC! 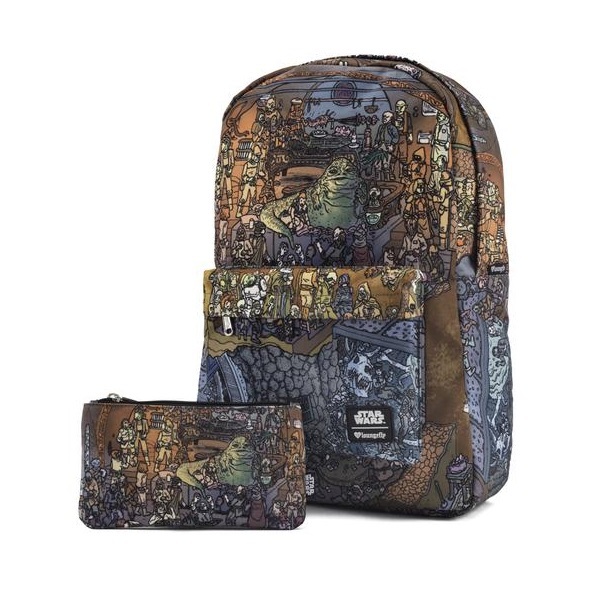 Transport yourself to Jabba’s Palace with this all over print Loungefly Backpack & Pouch set! This style is also available at Entertainment Earth! You can pre-order the backpack and pencil case set at Entertainment Earth already! 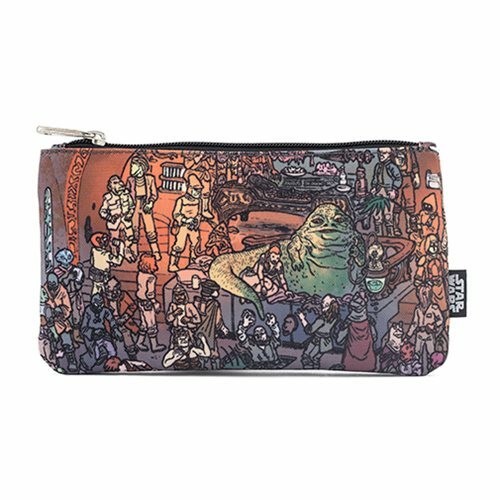 The set is priced at US$45.00 per set – due to licensing restrictions, Entertainment Earth can only ship Loungefly x Star Wars items within the US (overseas customers can order via a mail forwarding address). Photos sourced from and belong to Funko and Entertainment Earth respectively.